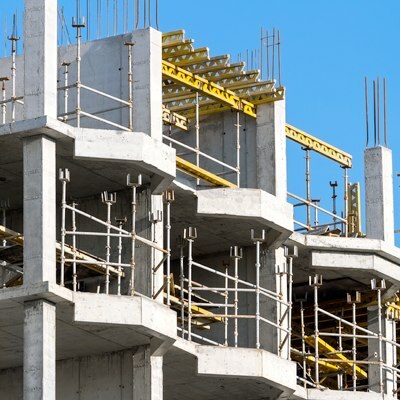 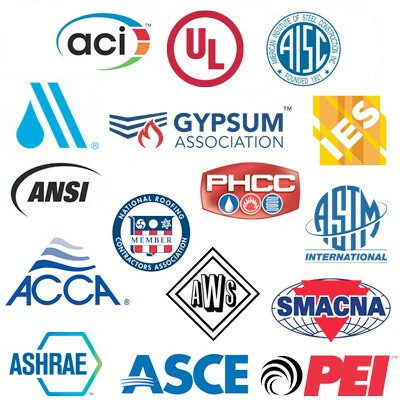 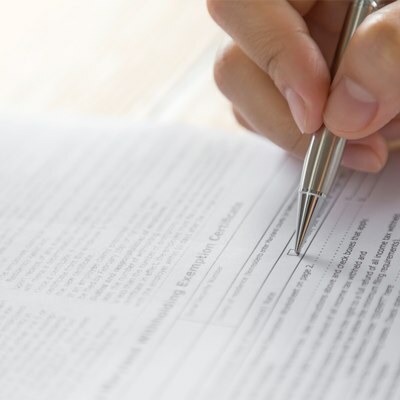 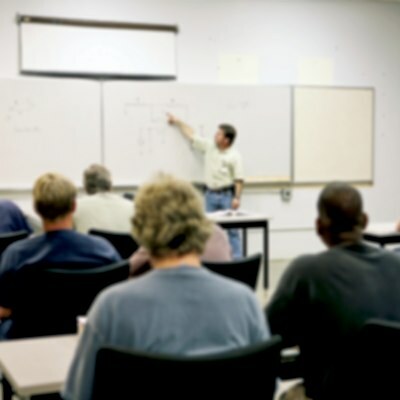 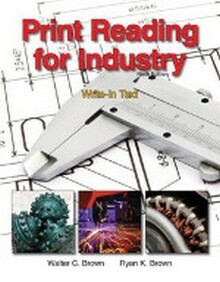 Develop efficient and accurate print reading skills in the areas of engineering, HVAC, welding, and more with our Blueprint Reading publications. 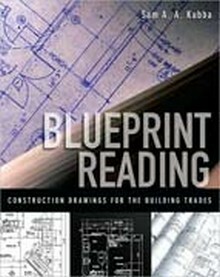 Concepts of drawing, sketching, views, plans, schedules, and specifications are presented and then reinforced by print reading exercises. 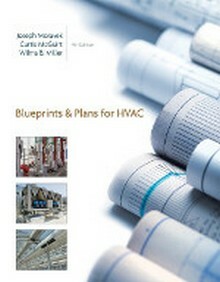 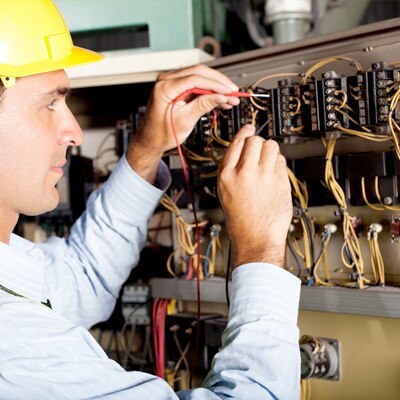 The newly updated 4th Edition of Blueprints and Plans for HVAC! 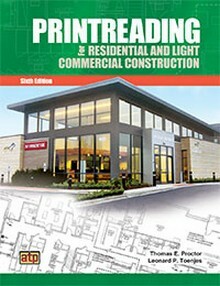 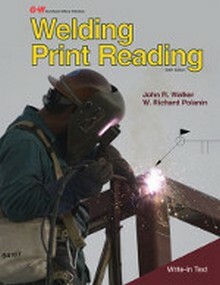 Includes print reading basics, math and measurement, welding processes, and more!